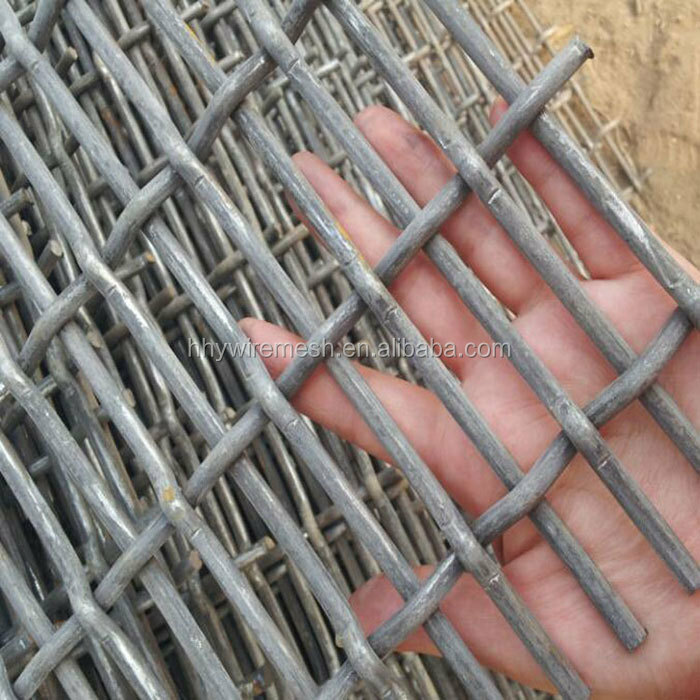 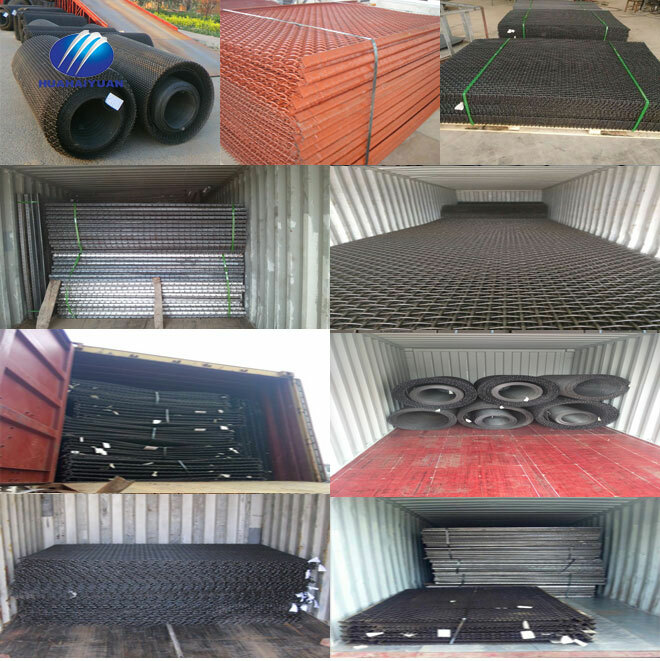 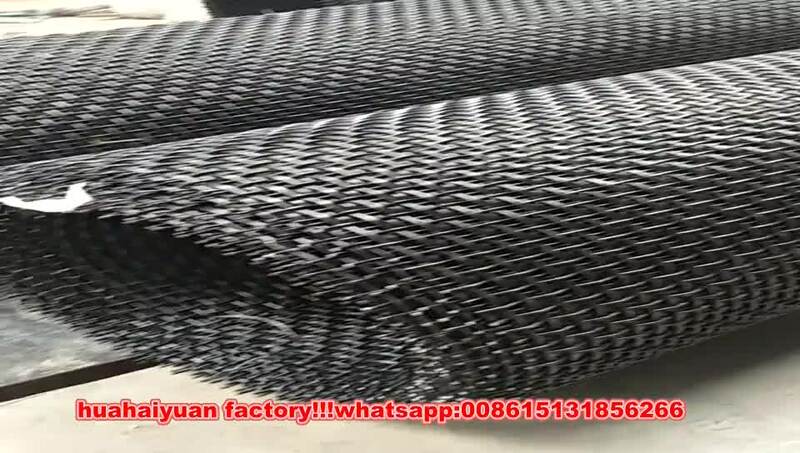 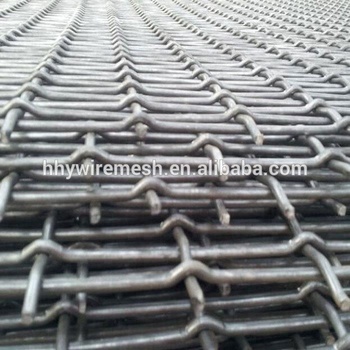 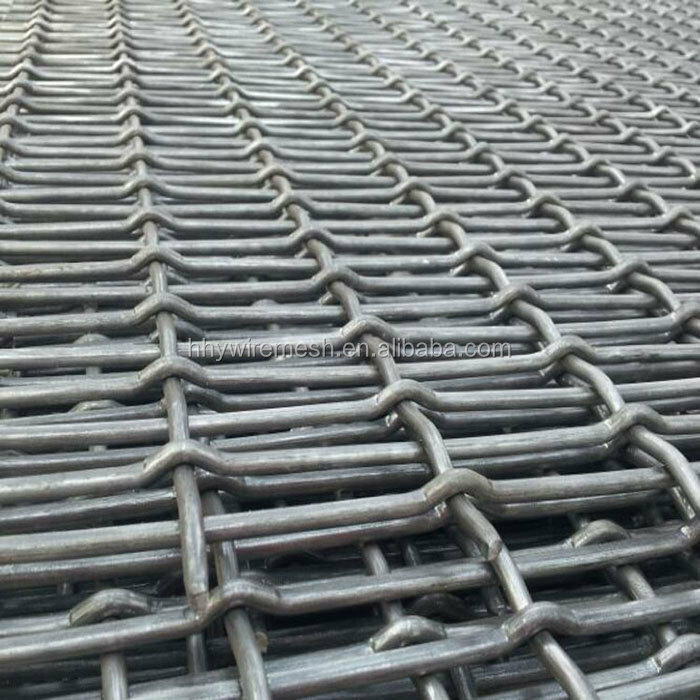 vibration screen mesh is also one of the kinds of vibrating mine screen, quarry screen mesh. 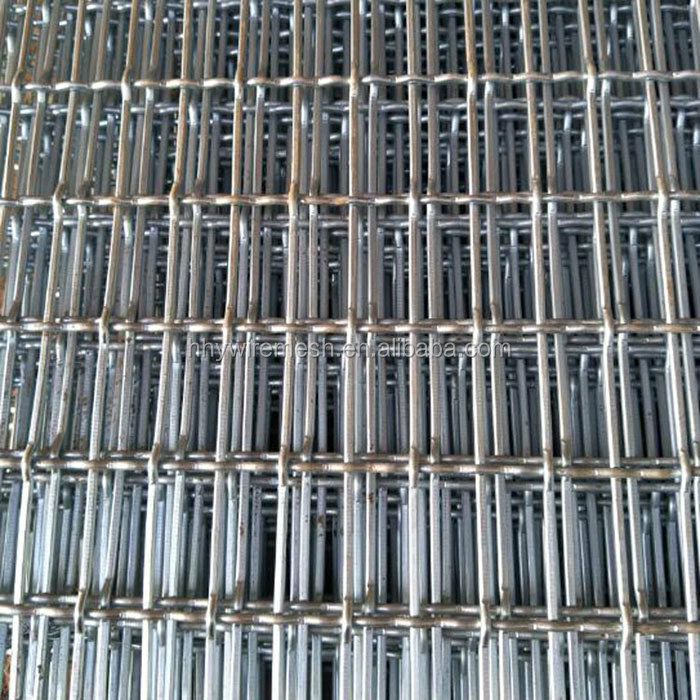 Feeding pigs wire mesh, sheep feeding bed wire mesh, crusher screen mesh, quarry screen mesh, vibrating screen mesh, stone crusher screen mesh, mine sieve mesh, mining mesh screen, sieve mesh screen, vibration mesh screen, weave screen deck, sieve mine screen, quarry screen, vibraing screen, wire screen, wire mesh screen, used as granary. 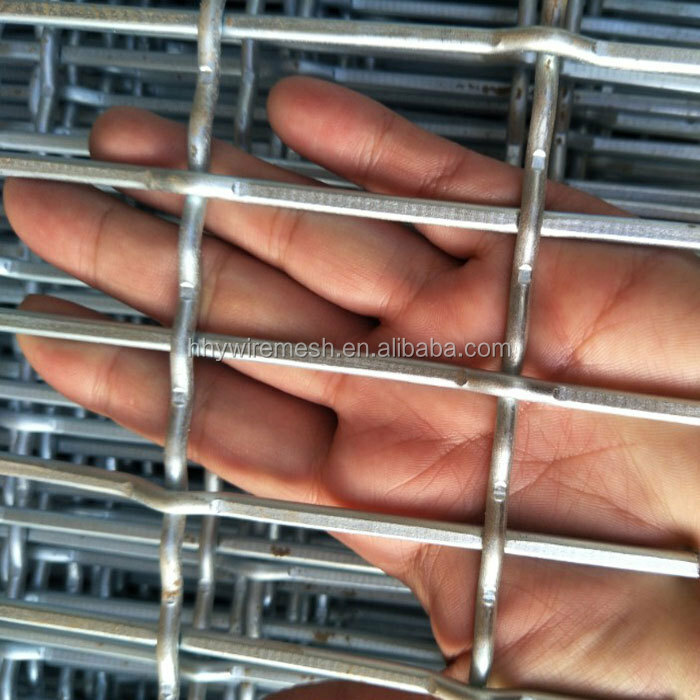 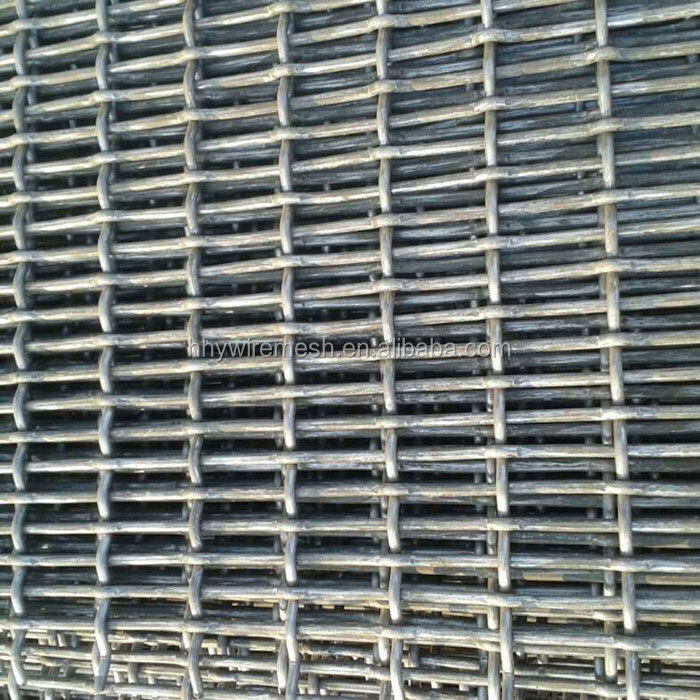 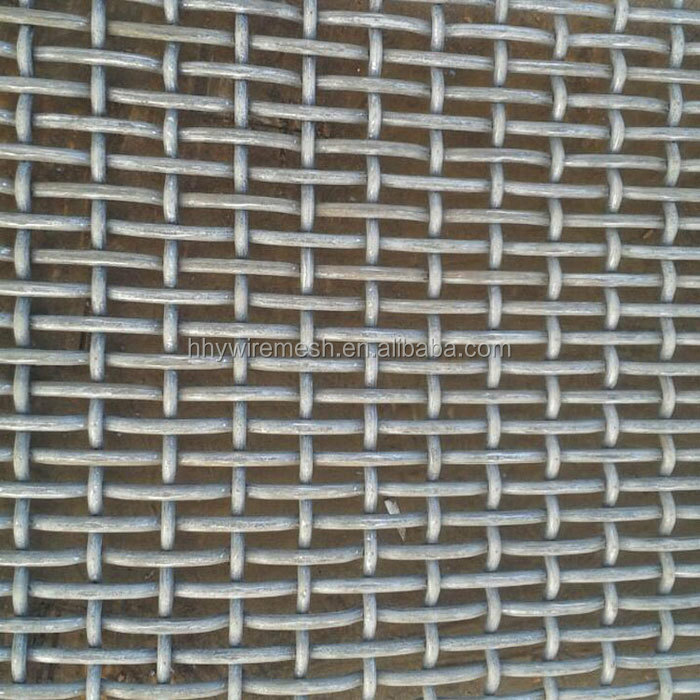 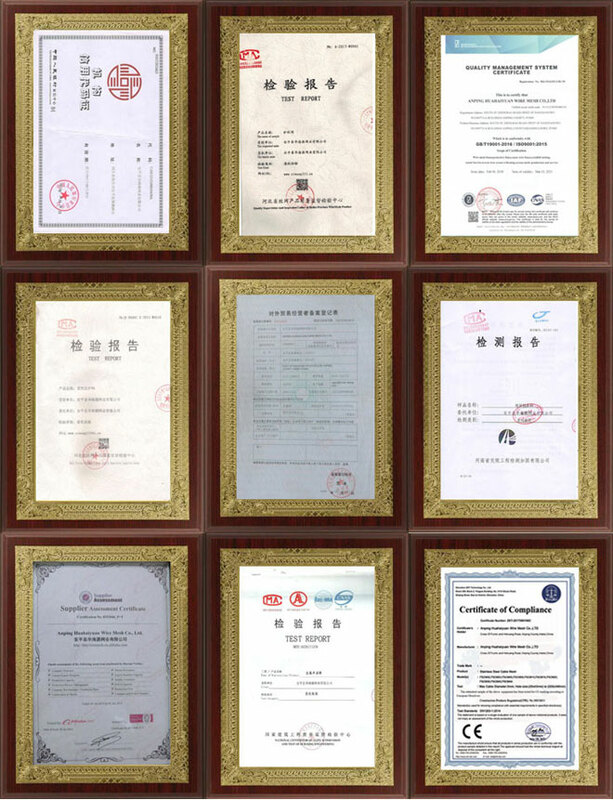 Pig wire mesh is one of the weaving mesh screen kinds. 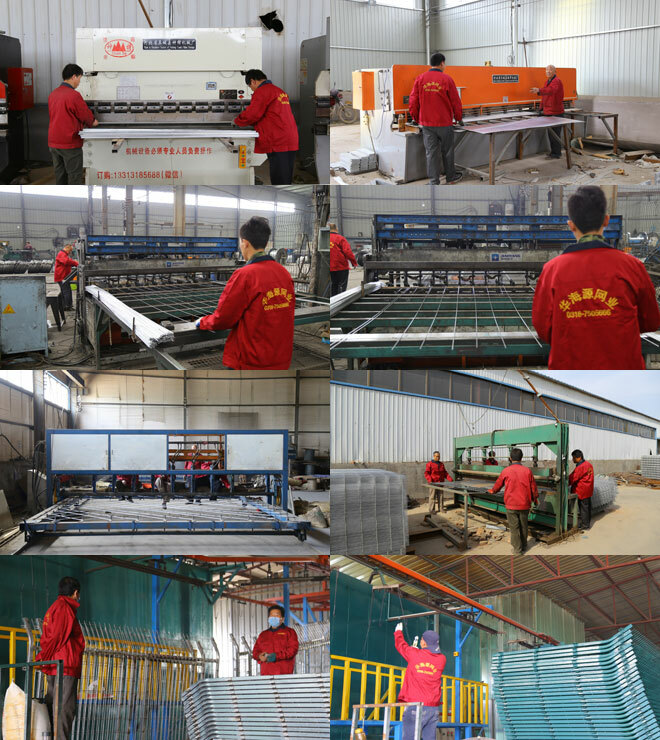 Panels including flat panels, flat panel with hook, flat panel with plate hook. 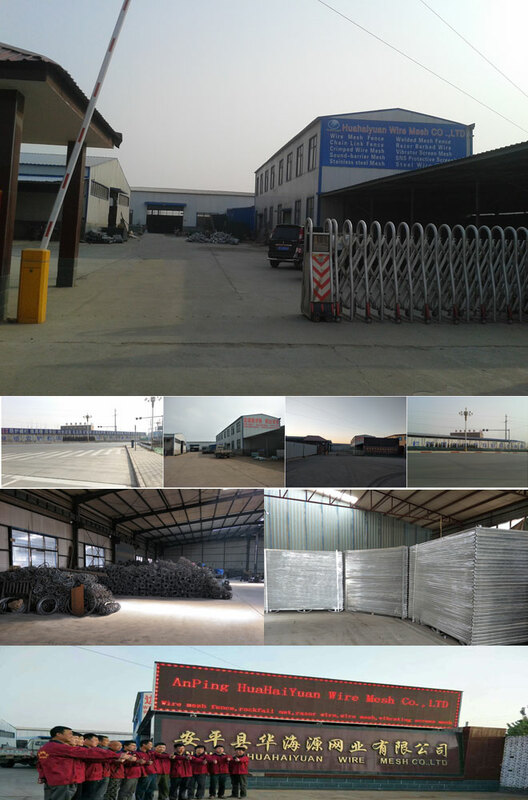 Flat panels, panels with hook, panels with plate hook, rolls type.